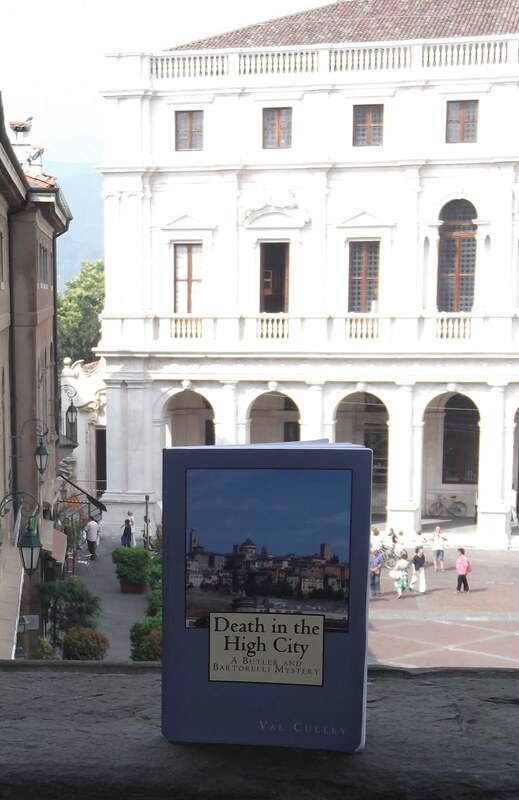 Keen photographers will appreciate the views over Bergamo’s Città Bassa (lower town) from Colle Aperto, the area just outside the walls of the Città Alta. From there it is a good place to start a walk around the Venetian walls that encircle the historic city. To reach Colle Aperto (open hill) leave the Città Alta through the Piazza Cittadella which leads to the Porta San’ Alessandro, one of the four entrance gates into the walled city. This used to be a checkpoint manned by customs officers, who would tax the farmers who came from San Vigilio and the other villages in the hills above the city to sell their vegetables, eggs, chickens and wine. 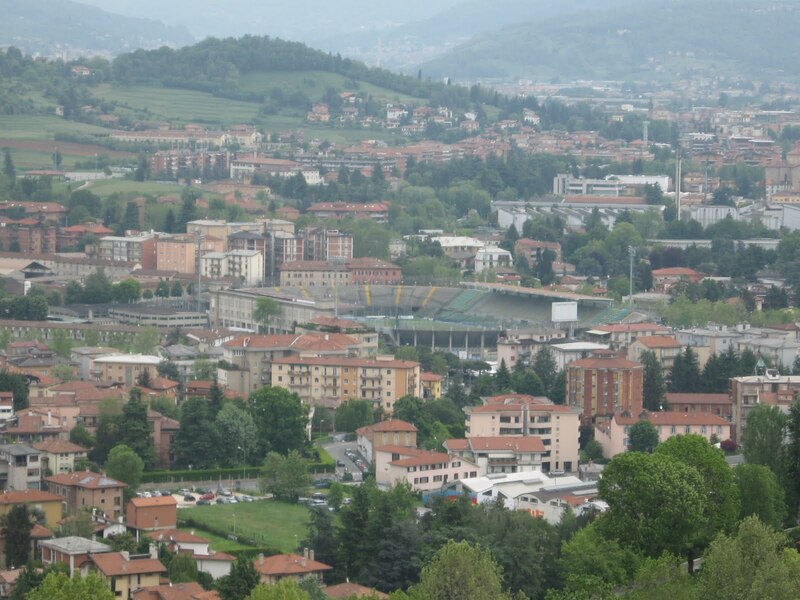 The panoramic views from Colle Aperto take in the northern part of the Città Bassa, which includes the stadium of Bergamo’s football club, distinguishable by its floodlights. There are several restaurants and bars and an edicola (news stand) in Largo Colle Aperto, the square which gives access to the Borgo Canale area and the Casa Natale di Donizetti (birthplace of Donizetti). This is also the location of the station for the funicular railway up to San Vigilio and the bus stop for the service that runs to the Città Bassa, railway station and the airport at Orio al Serio.